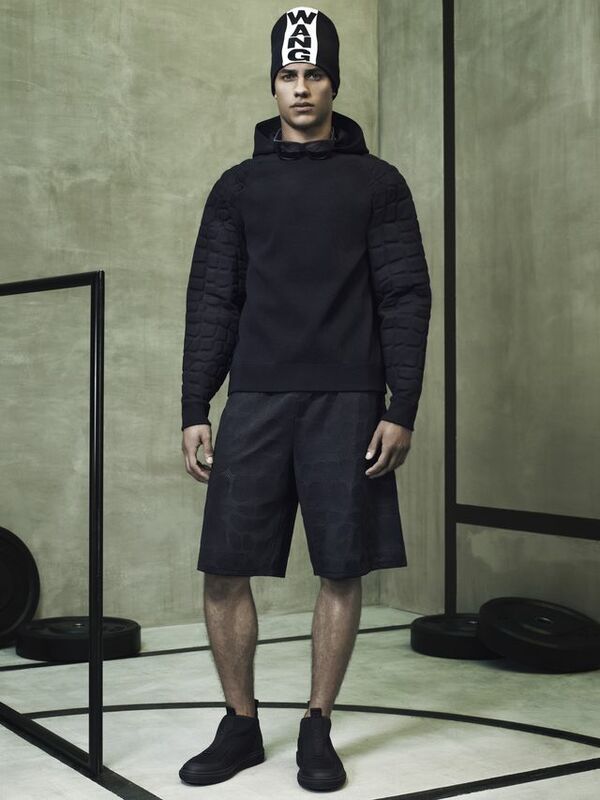 The Alexander Wang x H&M collection is only one day away and we are unbelievably excited! 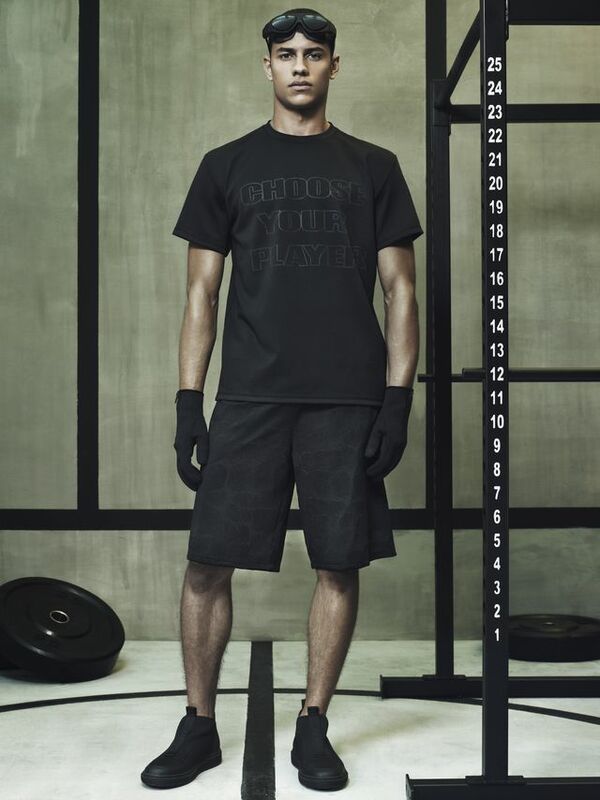 Alexander Wang, the first American designer to collaborate with H&M, decided to create a collection of fashionable athletic wear – what he calls “athletic fashion.” Everyone wears their gym clothes as multi functional fashion nowadays so Wang’s collection is right on the spot. I know I spend most of my days at home in sweatpants and sports bras. I’m obsessed with workout clothes – even though I don’t work out that much, so any opportunity and excuse to keep that as my staple wardrobe and I’m running with it! The clothes are fully functional so they can cross over as both workout gear and as everyday fashion. For example all the leggings are made from breathable, quick drying, stretch material. For those who are working out these are all important functions but if you’re just wearing it casually you have all the added perks! See the complete lookbook below and shop the collection on the H&M Website on November 6th! 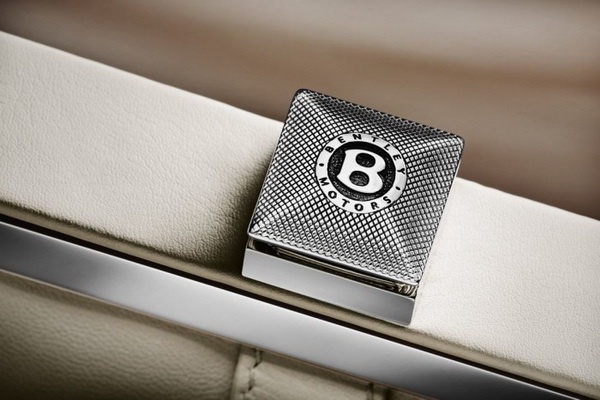 Bentley has created a line of capsule handbags to compliment their luxury vehicles. The spring 2014 collection launched on March 4th at the Geneva Motor Show just in time for Ladies of Leisure preparing for their summer vacations and lux road trips. 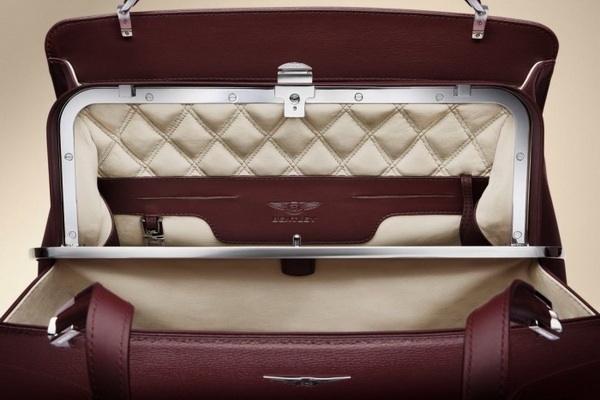 The collection will feature two models of handbags – the Continental and the Barnato in a rich color palette that celebrates Bentley’s “pure” color collection with references to Bentley’s signature bespoke hide combinations. The capsule also includes a silk scarf collection. Color pallets include a Special Ivory borrowed from the 1952 Continental R-Type made from patent leather with matching deep Burgundy interior. Another classic color is the Dragon Red from the Continental GT V8 also in patent leather. 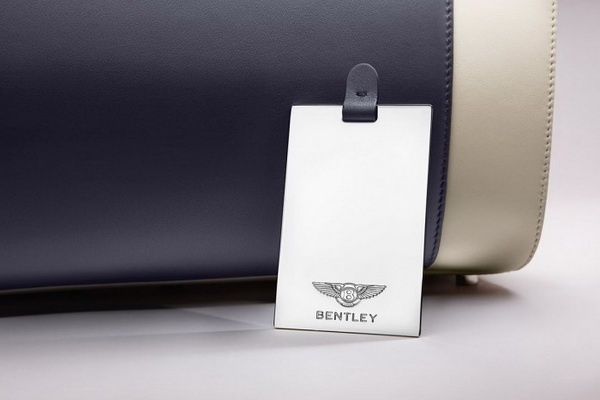 There is also the Cumbrian Green from the Bentley Blower model that combines patent and smooth leather. Other color combinations used include Saffron/Linen, Imperial Blue/Linen, Portland/Pillar Box Red, Saddle/Linen. 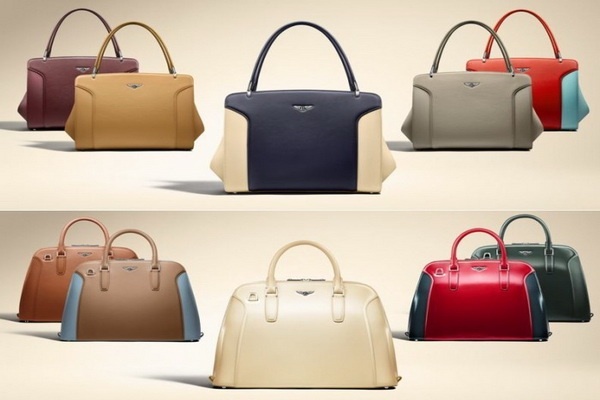 The price point and retail outlets for the bags have not yet been released. Watch this space for an update!